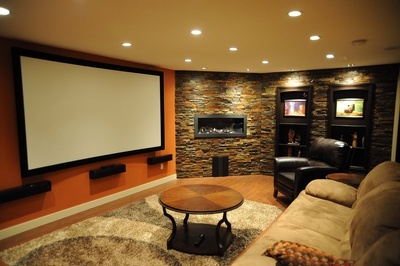 Affordable Basement Renovations Ltd. is Calgary's number 1 choice for creating the basement of your dreams. 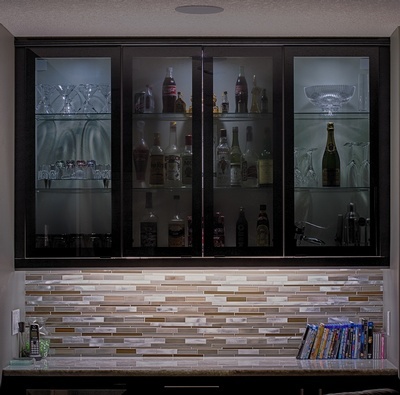 Here are the various interior design projects undertaken by us. 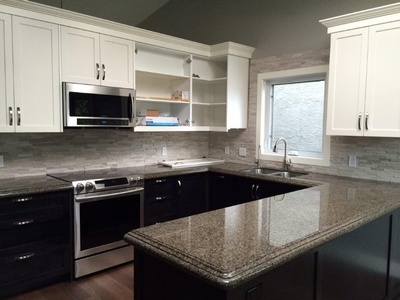 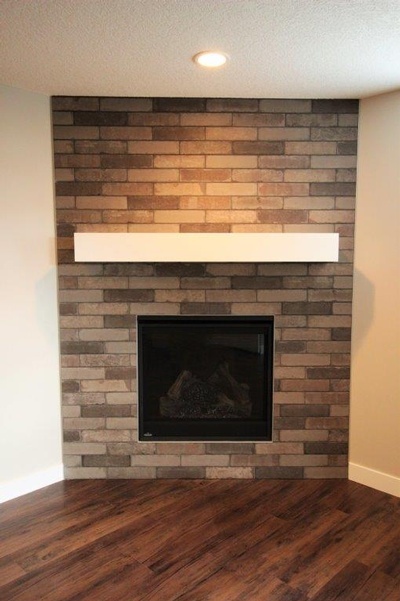 Affordable Basement Renovations Ltd. provides their home renovation services across Northwest Calgary, Southwest Calgary, Southeast Calgary & the surrounding areas. 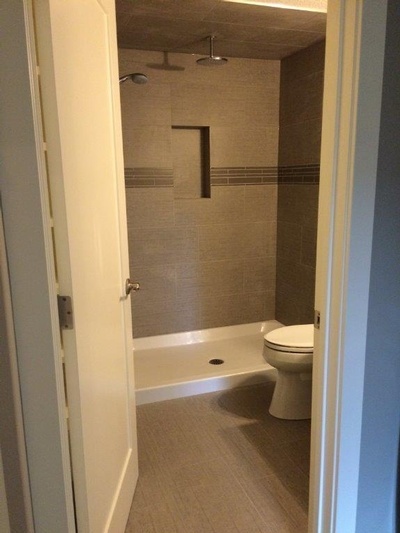 Copyright © 2019 - Affordable Basement Renovations Ltd.